Our opening day on 4 July was a great success. We were fully booked and had a fantastic energy and atmosphere in the room. After a lot of hard work we came away with big smiles on our faces and we are enormously excited about the future of the project. 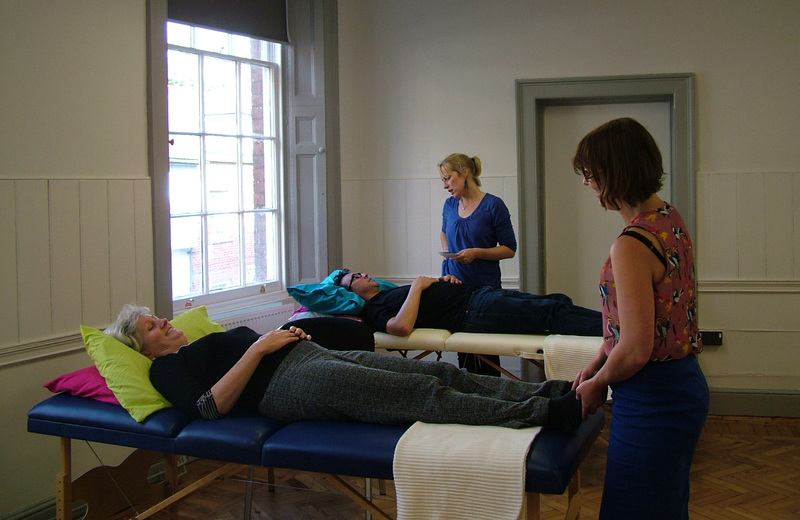 Enormous thanks to Tom Hirons, an acupuncture student, who is kindly volunteering his time to the project. we couldn’t have done it without his help. 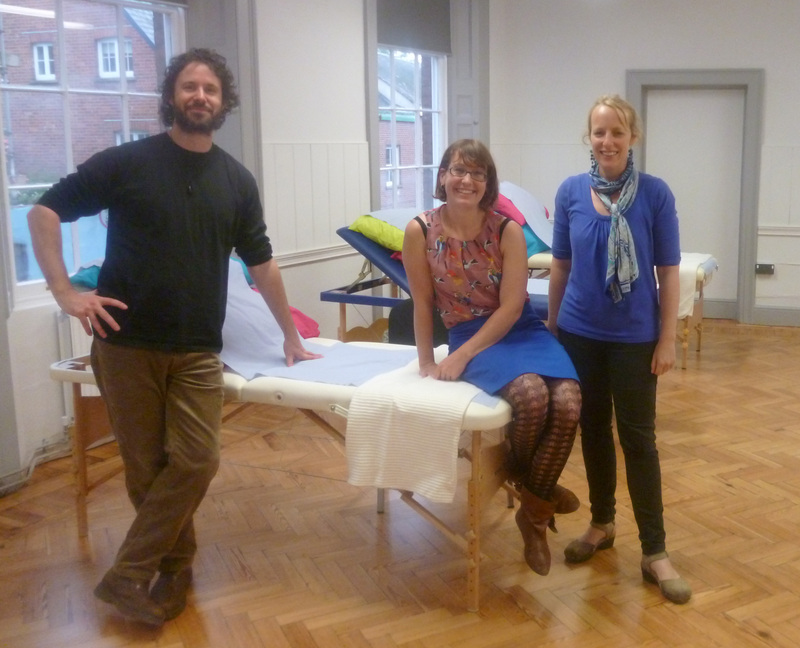 This entry was posted in Uncategorized and tagged Acupuncture, affordable, cheap, Community, Exeter, multibed by peoplesacupunctureproject. Bookmark the permalink.